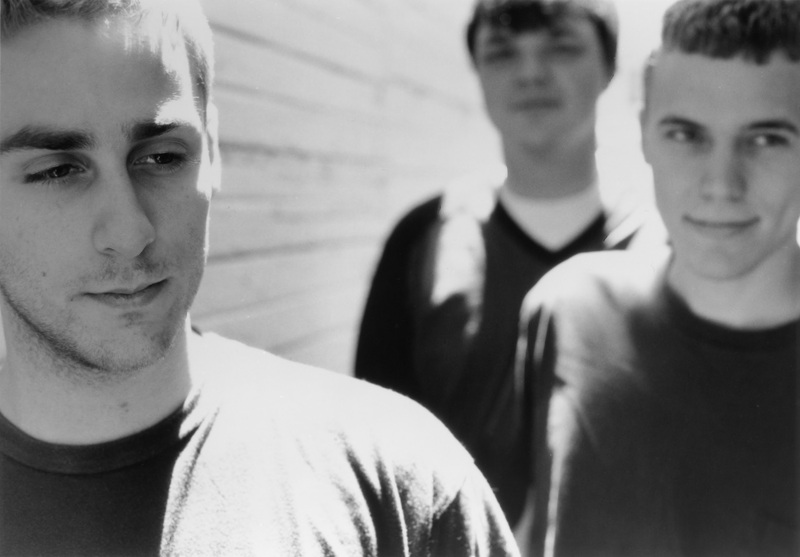 American Football has released their new song “Uncomfortably Numb” featuring Paramore front woman Haley Williams. The reflective track, which focuses on a man at the end of his life, sounds incredible with Williams sounding better than ever. She is a great addition to the song. 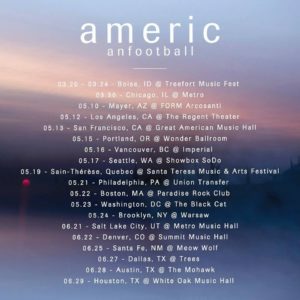 American Football will be debuting their new album American Football (LP3) on March 22nd, which will follow with a tour starting on March 30th in Chicago at The Metro and wrapping up on June 29th in Houston, Texas at White Oak Music Hall. 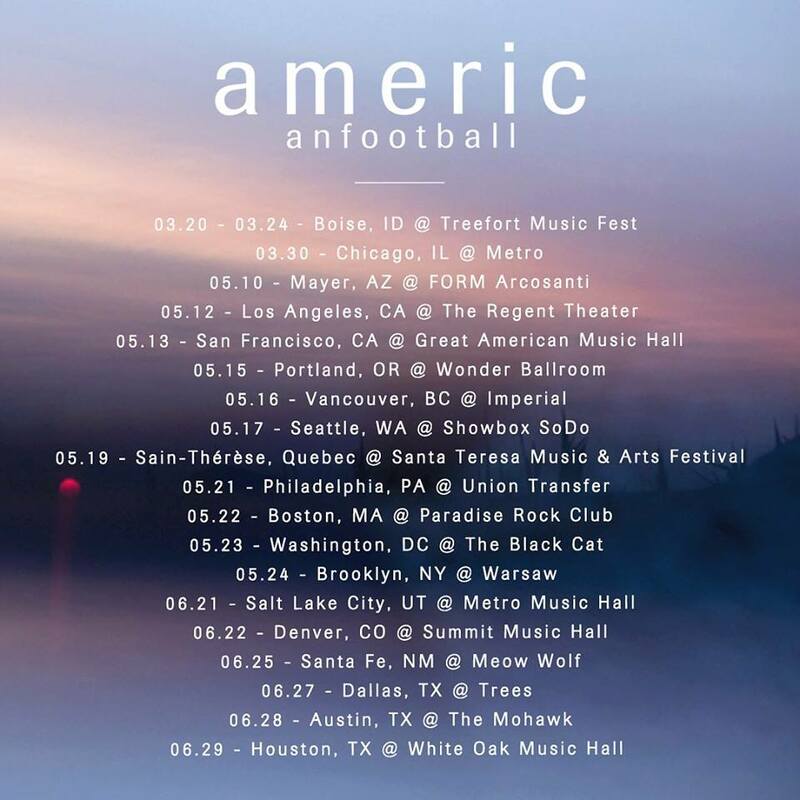 All dates can be seen below.